This letter, delivered to Albany Lawmakers in early March, lays out the Alliance's asks for the budget and makes comparisons between the Excelsior/Executive Budget and the Bernie Sanders proposal for the areas of Free Tuition, Student Support Services, Faculty, Infrastructure and Maintenance of Effort. 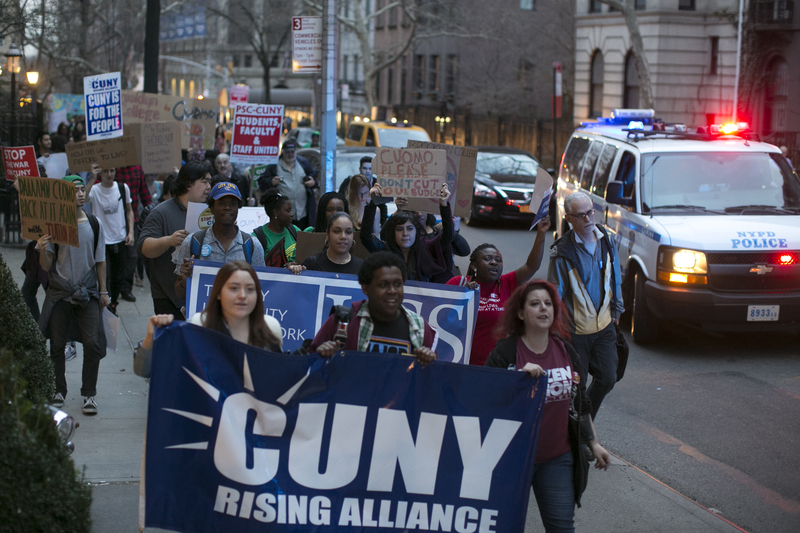 The CUNY Rising Alliance and supporters are calling on Mayor de Blasio and Gov. 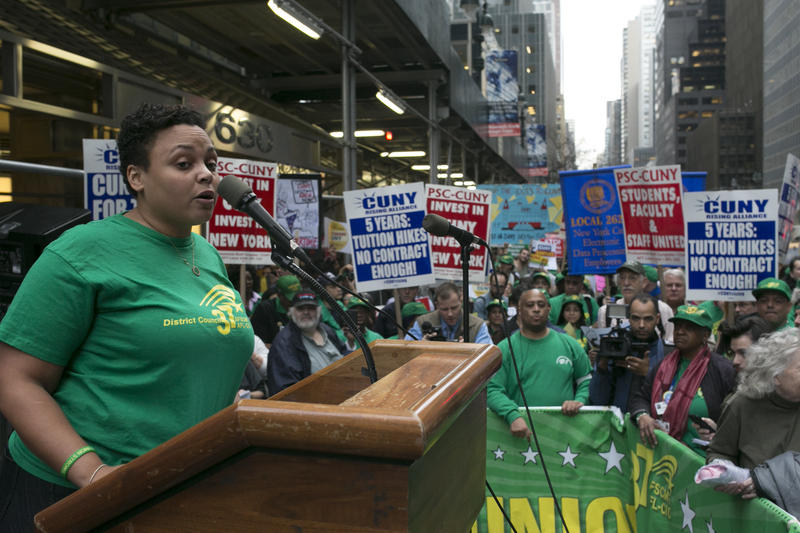 Cuomo to phase in a $2 billion plan to fund free, high-quality education for all City University of New York students. 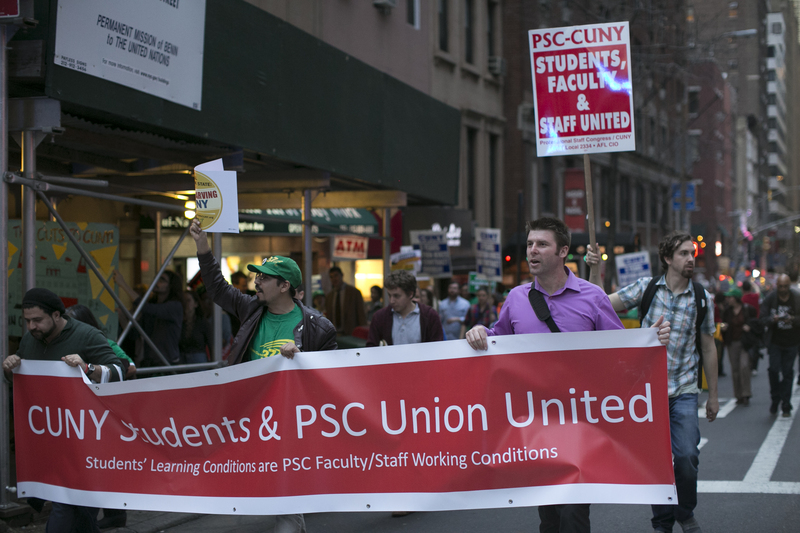 A new CUNY Rising white paper, released December 7 as a companion to the Students' Bill of Rights, explains the success of ASAP and CUNY’s other targeted student success programs. 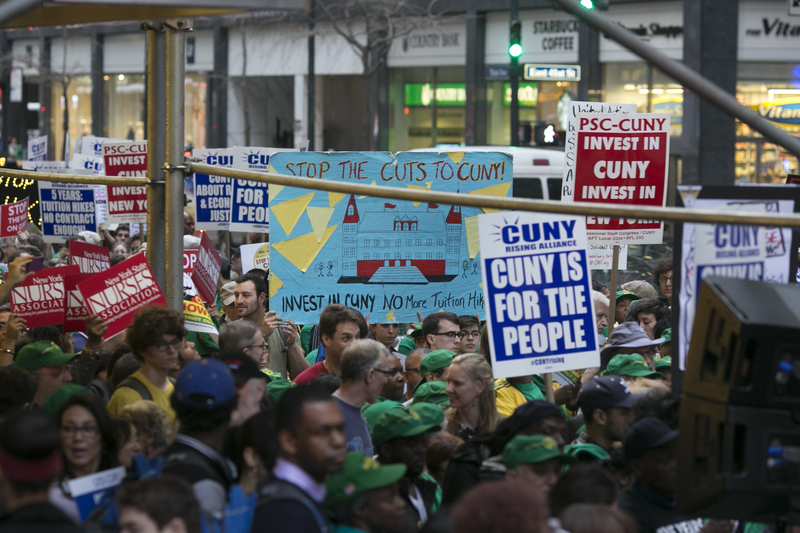 It also details the disinvestment that imperils CUNY’s mission to educate “the children of the whole people” of New York. 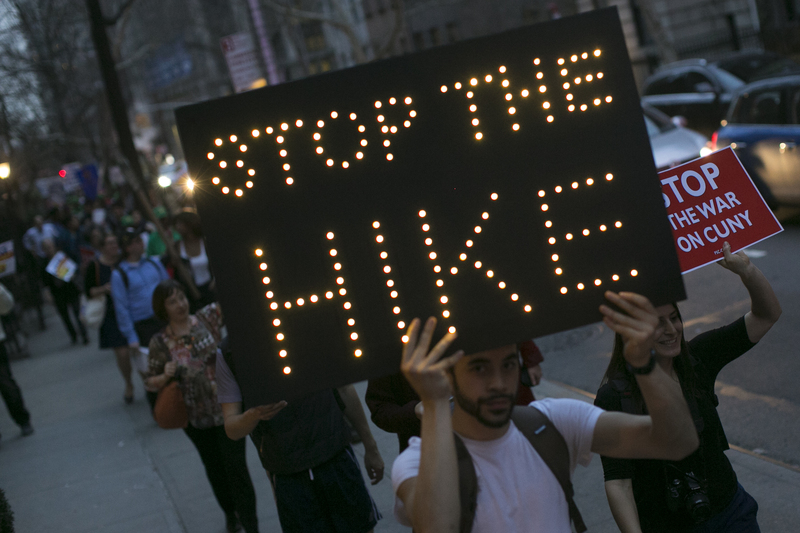 From 2008 – 2015 per-student funding from the State fell 17% at CUNY senior colleges and 5% at community colleges, when adjusted for inflation. Per-student City funding for the community colleges fell 13% over the same period, when adjusted for inflation.